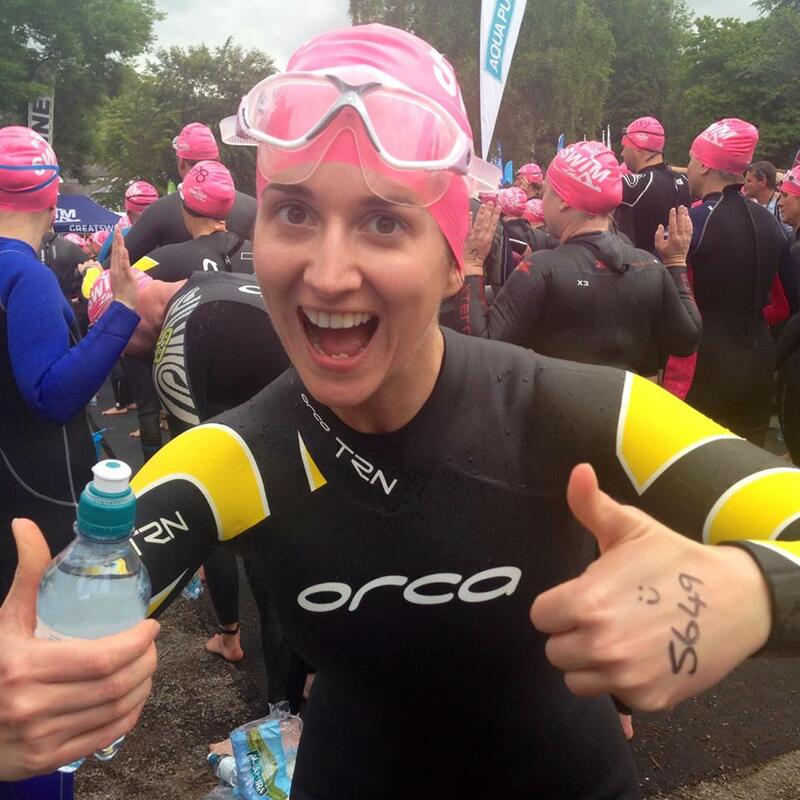 Clare didn’t own a bike or a pair of trainers, and couldn’t swim one length of front crawl – this is her journey to Ironman. Two years ago Clare was fed a ‘ridiculous’ idea. A few months later, after receiving world champion Ironman Chrissie Wellington’s autobiography: ‘A Life Without Limits’ as a gift, Clare started to think that she could in fact perhaps do that ridiculous idea. “Two years ago I was fed a ridiculous idea. A few months after my friend uttered the words ‘ironman’ to me, I got Chrissie Wellington’s book as a present, and started to think that perhaps it wasn’t such a ridiculous idea.” Clare read Chrissie’s book and started to gain a better understanding of what the task of doing an Ironman entails. “I was taken with the true grit, the determination and the positivity. I found myself getting a lump in my throat whilst reading.” She said. ‘Having geared myself up the whole of the day before for a six mile run, 8am came and went, yet I was still in bed. At last I got ready at 8.32am, went downstairs and told Jason: ‘I AM GOING TO RUN 6 MILES!’ I walked up the hill for the first mile, disappointed at this point, I started to run. Clare bought her first road bike, a second hand Specialized. When she tried it, her first thought was ‘do I have to! ?’ She promptly found herself wobbling around on it, bought it, and then experienced the aches and pains that usually come with adjusting to riding in a lower position. But like many others, Clare thought that if anything was going to stand in her way, it would be swimming, for she couldn’t actually swim one length of front crawl. Clare signed up for her first triathlon the same month that she started her swimming training – a sprint triathlon to be held that May. But after just two lengths of crawl at the race she felt shattered and had to do breast stroke for the remainder of the swim. The following month she was due to take on the one mile Great North Swim in Lake Windermere. ‘Again breast stroke was all I could manage but I got a time of 38 minutes… how on earth had I done that?’ She thought. Clare’s motivation to nail swimming was evident. She was swimming three times every week, in the pool by 6am, having worked until 9pm the previous evening, and knowing that the next day would be the same pattern. It was tough, but starting to see improvements was just the boost she needed. Yet 12 months later, after only three triathlons (two sprints and an olympic) Clare was herself lining up at the start of Ironman UK at Pennington Flash to race. ‘I’d stayed at a hotel that had a party going on until past midnight, so my 3am wake-up call felt far too soon! I forced rice pudding and a banana down at about 3.45am but I didn’t feel like eating anything.’ She said. The gun went off, and at five past six in the morning, the crowds started to descend into the murky yet warm at 19 degrees celsius waters of Pennington Flash. Clare crossed the finish line in Bolton’s Victoria Square exactly 15 hours, 33 minutes and six seconds later, beating the cut off time by 87 minutes. 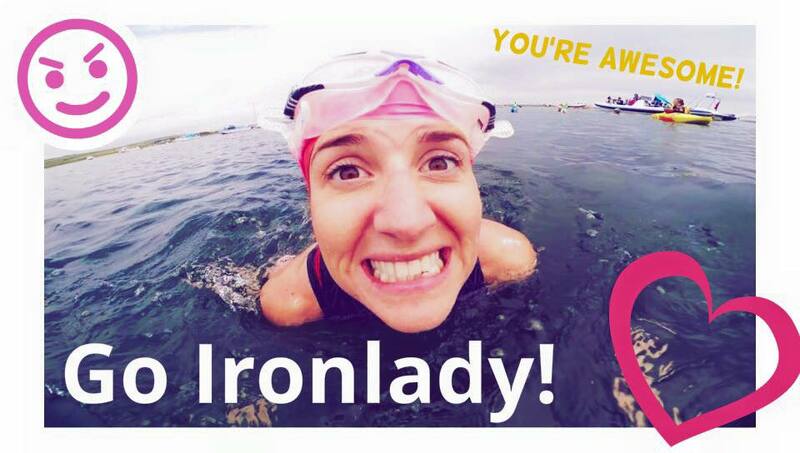 ‘My Ironman journey has had its ups and down, both mentally and physically. I truly believe, that if you want it, you’ve got it. If you have determination, willpower and the drive to achieve – then you will be able to conquer anything. Good review! Great information. Thanks for providing us such a useful information. Keep up the good work and continue providing us more quality information from time to time.